makes me wonder what OTHER 'messages' i'll be getting on my walks. what's even weirder is i found a STOP sign (the red part) on the side of the road about a block away. hmm. 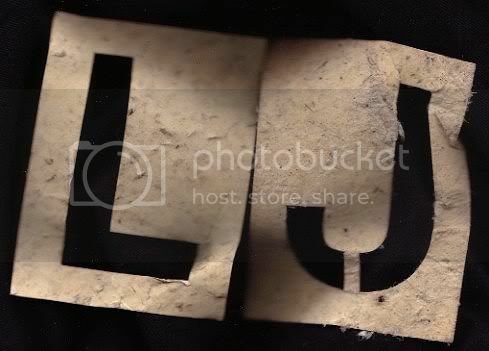 STOP L J? it's like the streets are my ouija board and i'm the slidy thing moving across it!!! !